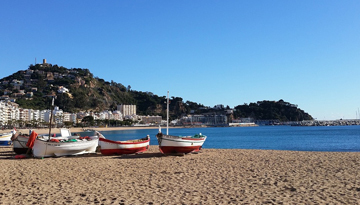 Set in the beautiful North East side of Catalonia, Girona is one of the oldest cities in the area. Filled with fascinating historic sites and attractions, tourists flock to the city from all over the world, looking to experience the unique cultural offerings of Girona, and to take in the stunning architecture. The medieval Jewish quarter is a popular destination amongst inquisitive travellers, with its high walls making it an enclosed part of the city, the 'Call' is steeped in interesting history. The city was originally founded by Romans, but later taken over by the Franks, and then finally falling under the rule of Barcelona. Because of its wide variety of influences, the architecture of the city varies drastically, making the cobbled streets unusual and fascinating to explore. Both the old and new areas of the city boast fantastic cuisine and splendid cultural attractions - the Banys Àrabs are an incredibly well-preserved Roman bath houses - it is the only remaining bath house from the time, as Islamic obsession with bath houses became almost ungodly during medieval times. The Tapís de la Creació can be seen in the cathedral's museum, as well as a manuscript dating as far back as 975 - all of which focus around the story of creation, and add even more historical significance to this enchanting city. 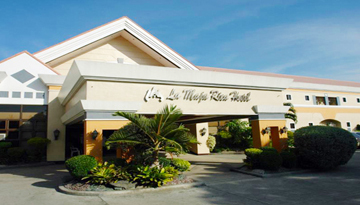 La Maja Rica Hotel Tarlac can be accessed easily from the airport with 4 Star suite accommodation. 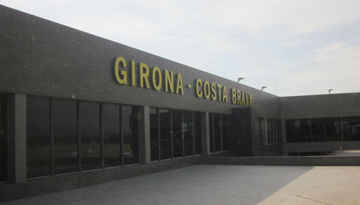 Fly from London - Girona & Stay for 4 nights with 5 star accommodation. Room Only.